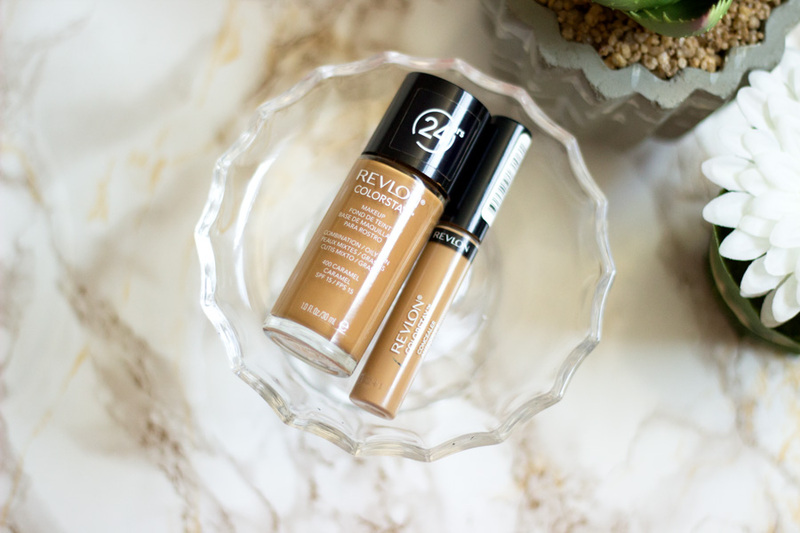 I am so glad I can finally review the Revlon Colorstay Foundation after it has been sat in my draft post for a really long time. I am pretty sure I am the last person to have tried this foundation because I have read countless reviews on how amazing it is. The major reason why I didn't purchase it was because it had no pump and I really hate foundations without pumps. The worst part is that no pump out there completely fits the bottle (if you do know of any, please let me know though) and one would think retailers would have made one for it by now. 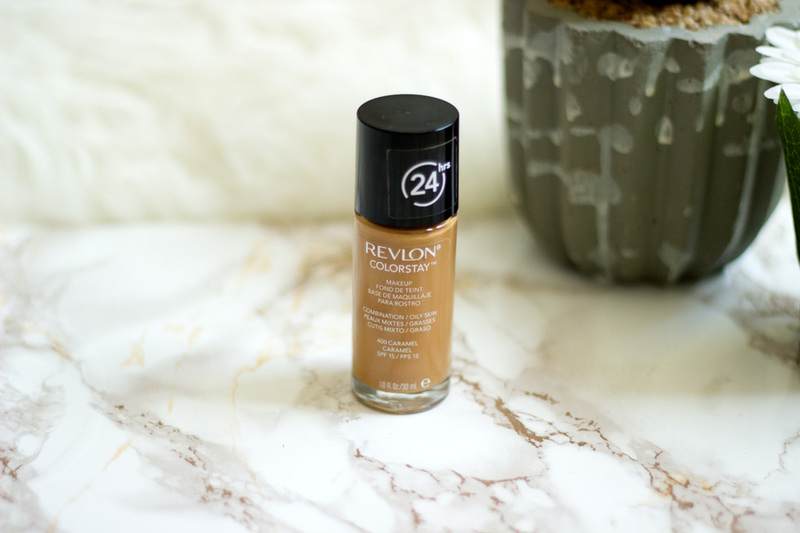 Anyway, I had already tried the Revlon Photo Ready Foundation (review here) which thankfully had a pump but it was not delivering the results I had hoped so I gave it away. That's why I decided to purchase the Revlon Colorstay to fill in the little gap the Revlon Photoready had left. I am very pleased I have purchased this foundation and I think it will be a staple in my stash. I had to decant it into another foundation bottle with a pump which was such a palaver if I am going to be honest but the results I get is well worth it. I was quite surprised to find that the texture was quite thick and creamy and I am not really used to having foundations with this texture. However, I actually like it and I don't find it particularly difficult to apply or blend. It sits really well on my skin and I love how it seems to hug my face. The coverage it provides is between a good medium-full coverage which is super amazing if you have blemishes to hide. Again, I was super surprised at the coverage it gave with just one pump and I was really impressed with that. I believe you can layer this foundation up as much as you want, however, I would refrain from this because you may be slapped with a cakey look if you are not careful. I am not saying the coverage can't be built but it should be done with caution and in small sections. I would rather use a concealer under my foundation first and then use the Revlon Colorstay to even things out. It always works amazing for me this way. I find that using one pump or drop works well in the beginning and then adding another drop to areas where I need more coverage if need be. It is incredibly pigmented which is why a little goes a long way. I use my Sephora Multi Task Buffing Brush or my Real Techniques Expert Face Brush to apply it and they both do an amazing job. 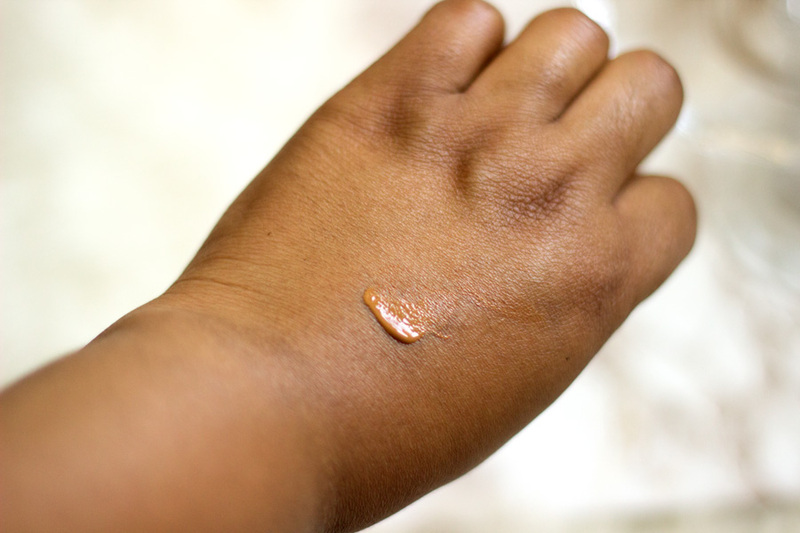 I can't be bothered using my fingers with this foundation because I personally feel it is not the kind of foundation that is best applied with fingers. 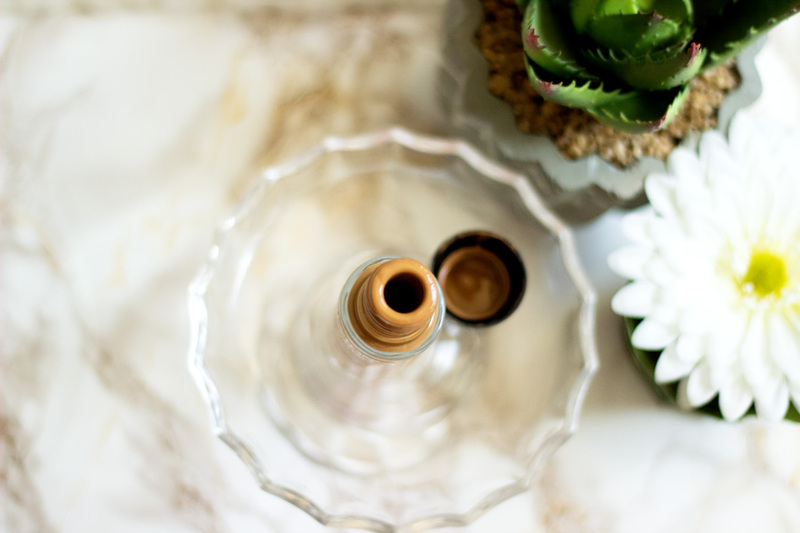 A beauty blender (damp) can help sheer out the coverage if you are after a more natural look. The finish it provides is a nice velvety demi-matte finish which I adore. 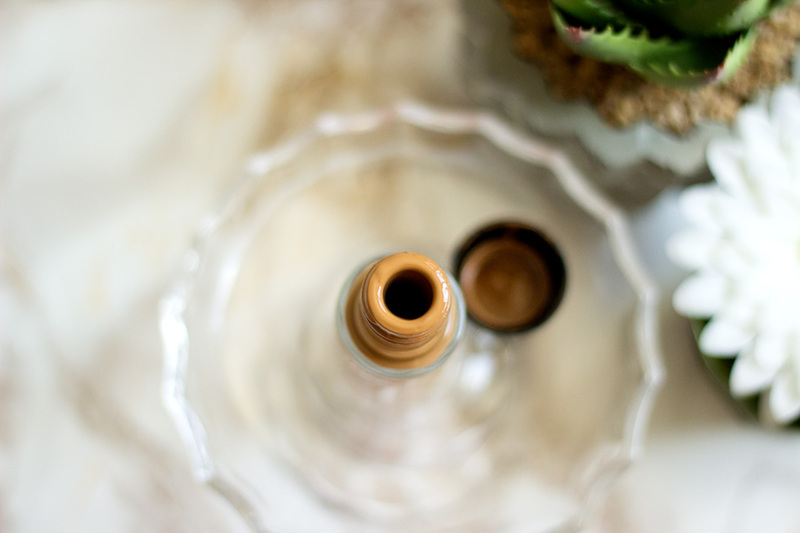 It sets well once you have applied and blended it in and it's not difficult to blend at all even if it is set. I always finish with a powder just to keep it secure and last longer. It is definitely one of the most expensive drug store foundations out there at £12.99. To be honest, I was a little hesitant at purchasing it for such an amount especially when I could add a little more cash and purchase a high end brand. However, it is absolutely worth it. Boots and Superdrug tend to have all these offers where you can purchase this slightly cheaper. I got mine for £9.99 which is not a massive savings but it is better than nothing. 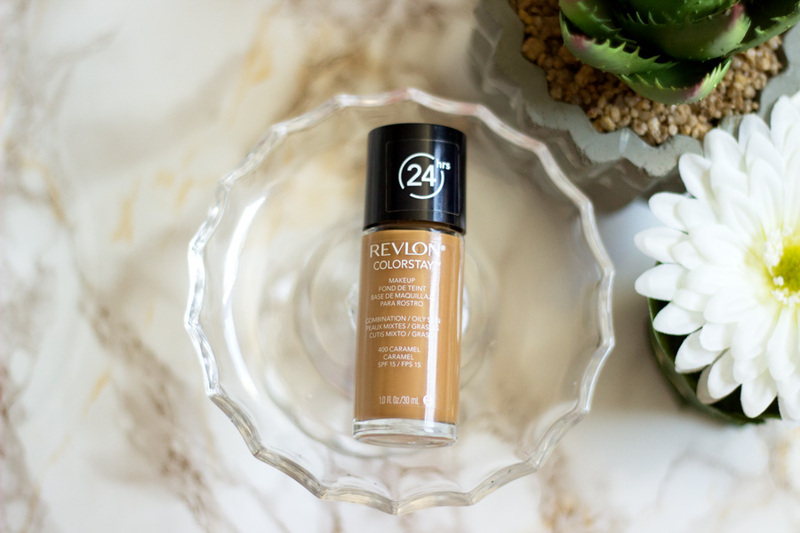 If you plan to purchase the Revlon Colorstay Concealer (review here) as well (my holy grail concealer for under my eyes), then it's best to wait when there is an offer so you can get a good deal. The only con I can think of is the cost and the limited shade available. 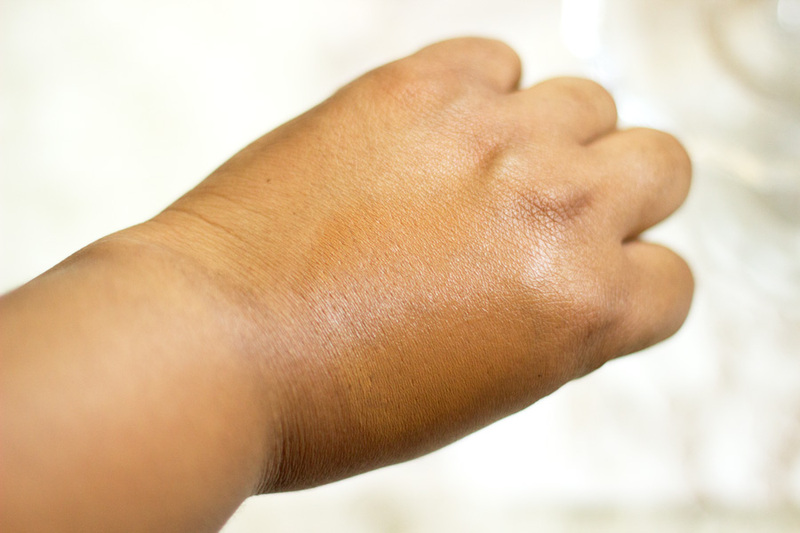 They do have a good range for a drug store brand but I think some people on the spectrum of complexions may have some issues finding their perfect shade. The shade Caramel 400 is not my exact perfect shade because it is slightly dark for me but I make it work because I really like it. I love your pics! And this foundation is so lovely and it really lasts a long time without being too obvious on the skin. I also have the Photoready one which was super meh. I think I might clean it out and put this in there instead. Maybe try that with an old foundation you're ready to toss! I love this foundation too! It's my go to foundation...amazing thing.. I want to get the loreal infallible pro matte foundation, I've heard great stuff about it as well. Please what's your shade in the loreal infallible? Since I use the Colorstay in 400 caramel too..
P.S: Your pictures are really nice!